Greatspace Architects welcome’s Fabio, he comes from Italy and was brought up in a town called Fonni, one of the highest mountain villages in Sardinia. Fabio studied architecture at University Of Cagliari, graduating with a first class honours. 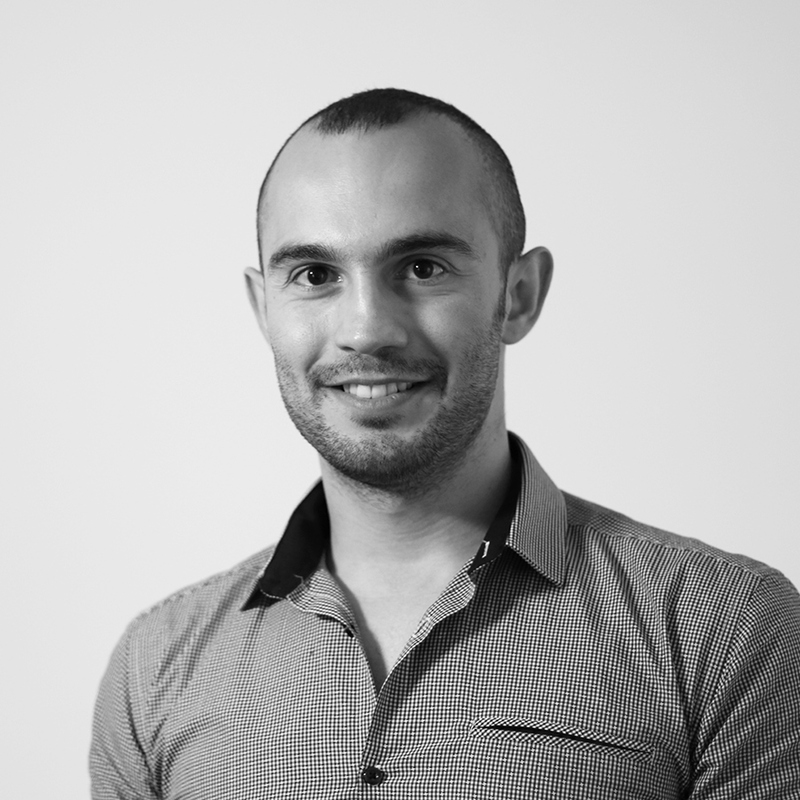 He has major 3D visualisations skills and joins our team as Architectural Assistant. Pizza. My girlfriend’s makes the best pizza… and I’m not saying this to get brownie points! My favourite pizzeria is ‘Pepe Rosa’ in Cagliari where I have my pizza topped with bresaola, roasted potatoes, rocket and parmesan – delizioso. Valencia. My favourite part was visiting the modern side of the city and seeing some of the Santiago Calatrava architecture. The people in Valencia were so welcoming and made us feel at home. I also loved eating tapas and paella in the city centre. Mountain biking and photography. I used to love biking up the hills and cliffs around the city of Cagliari when I was at university and take photos of the city from a distance. !What did you have for breakfast this morning? I had a slice of bread with Nutella and an espresso. Material wise, my Alienware laptop. It is the perfect computer for doing 3D modelling, working on any CAD programs and playing games! To watch, I like formula one racing, my favourite team is Ferrari. To play, I like kick boxing, skiing, football and mountain biking. In my home town there is a small ski resort where I used to practice skiing during the cold winter months. I love the sea and wish to own a boat one day. My favourite place to sail is called Cala Mariolu in Sardina – which is a wild and beautiful cove, reachable only by boat.